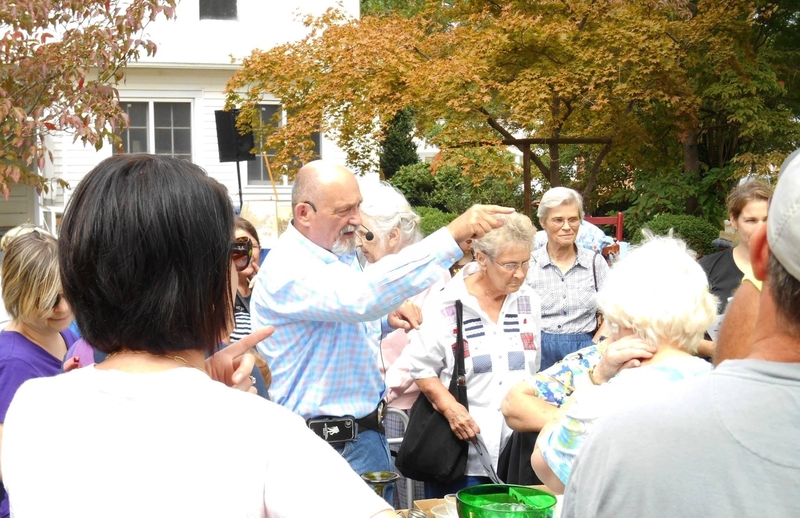 Fred Wilson has been a Virginia auctioneer since 1982, and has done thousands of auctions in the Tidewater Virginia area. He is a member of the Hampton Roads Realtors Association, a member of the National Auctioneer Association, and a member and director of the Virginia Auctioneer Association. Fred has also achieved ATS (Auction Technology Specialist) desitnation, and is a candidate for National Auctioneer Association AARE designation. Wilson Asset Marketing Group are auctioneers, liquidators, and estate consultants. We can help you turn your assets into cash through online auctions, on-site live auctions. Click here to view the many types of auctions and auction services Fred Wilson Auction Services, LLC performs. I have been in the gallery business for 45 + years along with being the Managing Director of Fine Art for a major auction house. I have acquired paintings from every major auction house in the US, Europe and Canada. Having never purchased anything through Fred Wilson Auction Service until recently, I can honestly say that the experience was over the top from the Fred Wilson Auction Service App to Fred Wilson’s honesty and service. To give you an example, I left a High Bid on an item in his recent high end sale and bought the work at 1/3rd of my secret bid. After purchasing the painting, I received confirmation of the purchase and an invoice. “Trust” is the key word for my experience with Fred Wilson Auction Service. Although I can’t promise that everyone will receive the exact shipping service that I did, I can say that Fred personally made sure that I received my acquisition in a timely manner. From experience, I can assure you that the most difficult task from most auction houses is to arrange delivery. What makes the difference when working with Fred Wilson Auction Service, is Fred answers the phone.